One of the most shared pictures of Hong Kong is probably the magnificent Hong Kong skyline. Did you know that Hong Kong has over 7,840 high-rise buildings, 1,303 of which are skyscrapers with a hight of approximately 100 m (328 ft) with 316 buildings over 150 m (492 ft)? Many are concentrated on the Kowloon and Hong Kong Island side which gives us the iconic skyline. 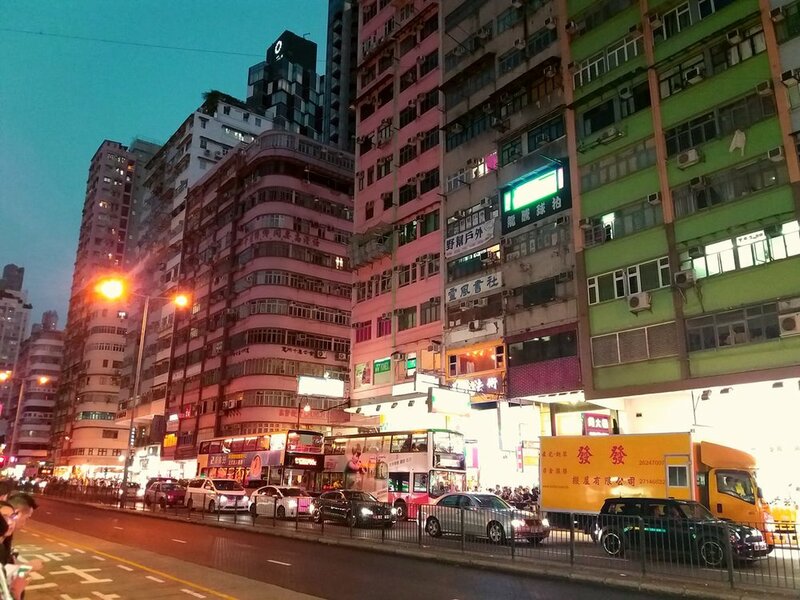 Hong Kong day tours will already give you a beautiful picture but the real magic happens once the sun starts making space for the night and you see Hong Kong at night! Come with us on a Hong Kong night tour and your Hong Kong tour guides will take you to our secret spot to take your own picture of the beautiful Hong Kong skyline!